From Euronews: Spotlight on the murdered cartoonists. 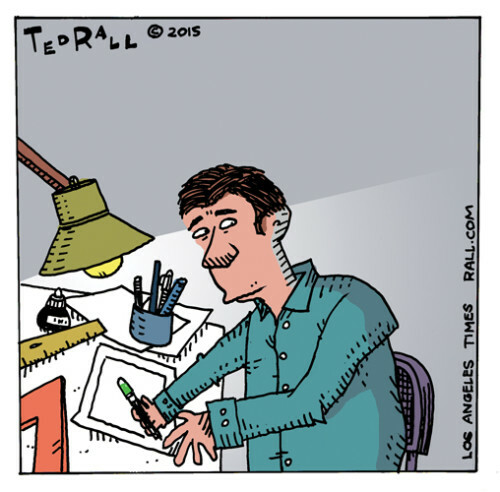 The following link is to an editorial by Ted Rall. 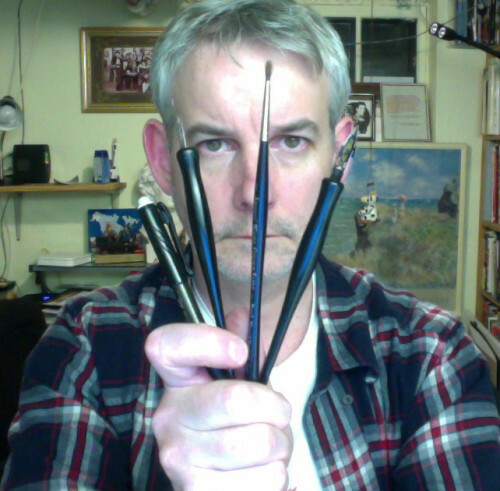 Four drawing instruments for the four cartoonists. Thoughts and prayers to the friends and families of all the victims. This entry was posted in Artists - Cartoonists, Ramblings & Reviews. Bookmark the permalink.